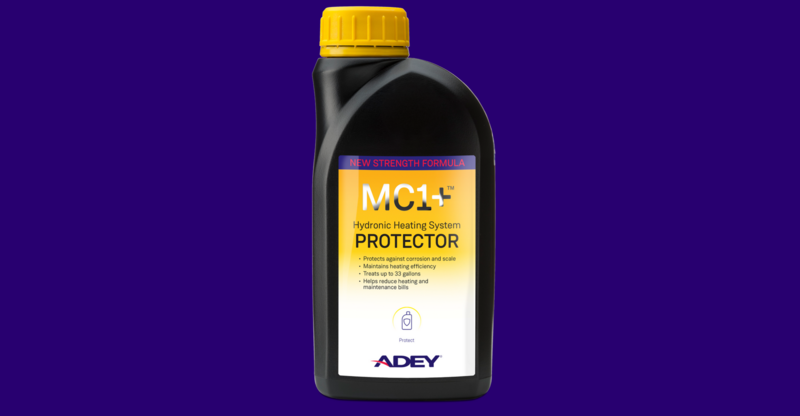 Keep hydronic heating systems safe from the inside. Award-winning and extra concentrated, our water treatment formulas help clean and protect to maintain optimum performance. MC3+ Rapide gets to work on breaking down debris fast. 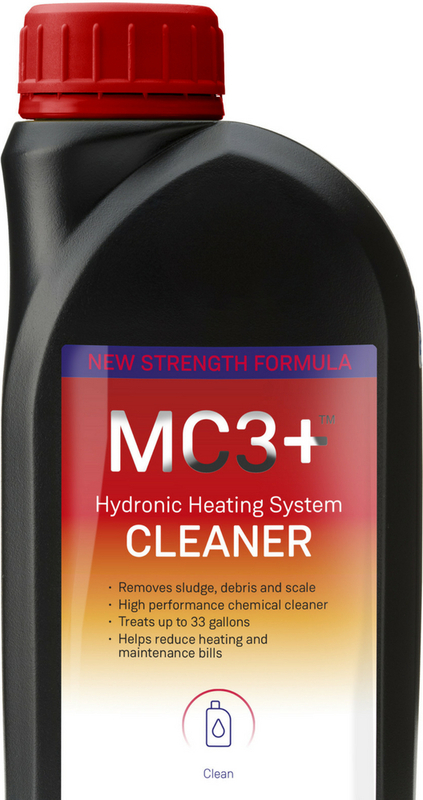 Its powerful formula is designed specifically to clear all debris. And with a quick-dose bottle, it can be added in 20 seconds and cleaning up magnetite and other sludge in an hour.